We will be attending the upcoming 2018 GWN Dowerin Field Days. We will be displaying with the entire Wheatbelt community, farmers and families in mind. You will learn more about what we do, have a chat about tree planting, revegetation, Aboriginal NRM, bushland health, waterway management, threatened species, controlling feral animals, creating healthy soils, regenerative farming, and much more. There will be free native seedlings available, so you can do your bit to grow the Wheatbelt and provide even more habitat in which our wildlife can prosper. You can get close and personal with one of Ranger Red’s amazing animals. There will be something for everyone, including some great activities and interactive displays for the kids – the team will have them looking at bugs and plants under their digital microscope and capturing some cool images. 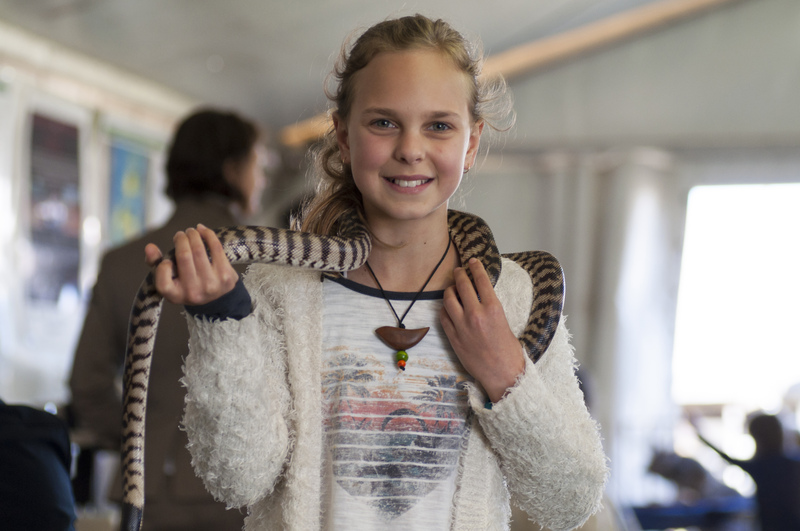 We will have the giant Chuditch to attract plenty of attention and some super cuddly critters brought to you by the Toodyay Naturalist Club. We will also be joined by our friends from Growise, WA Jujubes and the Country Women’s Association for Western Australia. With so much more to find out, why not plan to come and say hello to our team on 29 & 30 August.